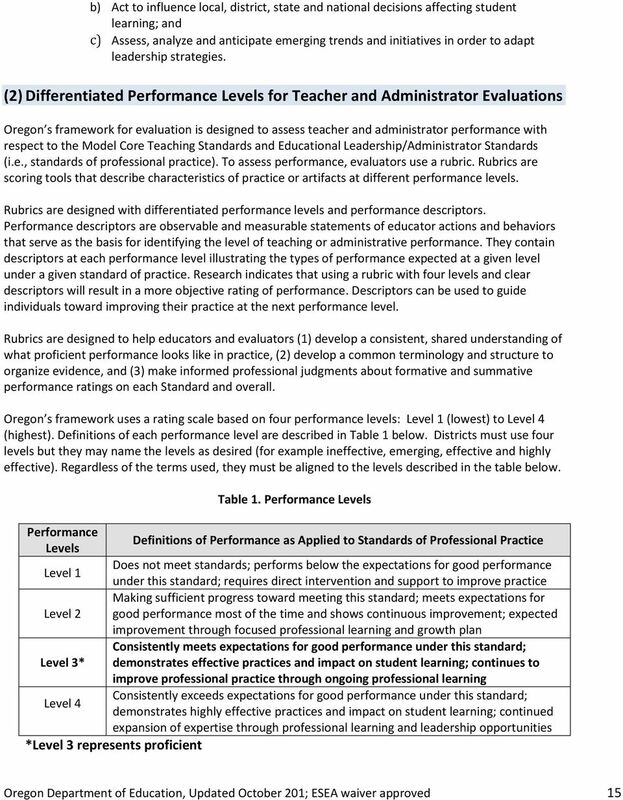 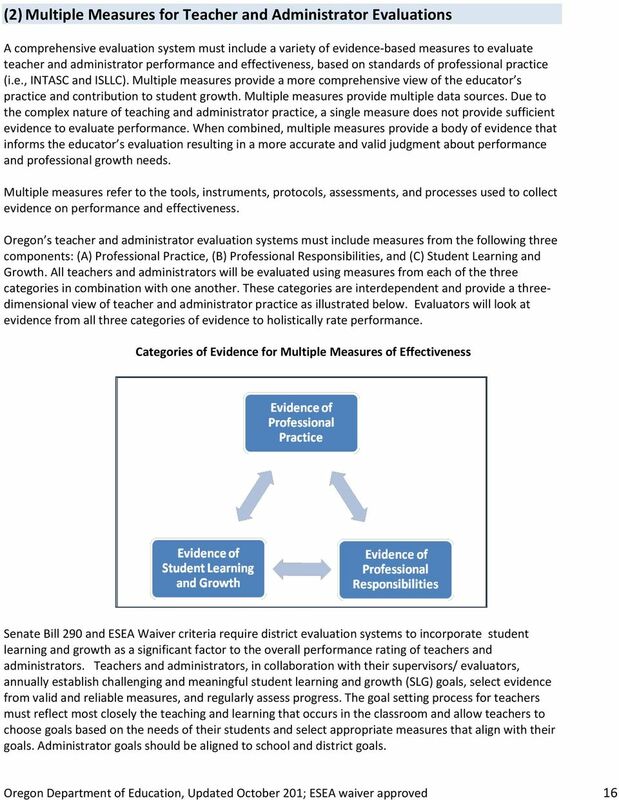 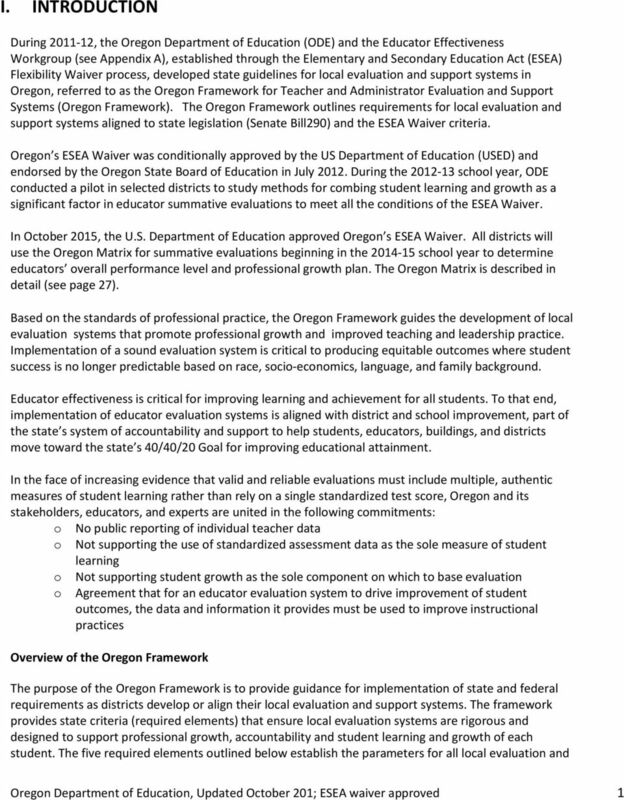 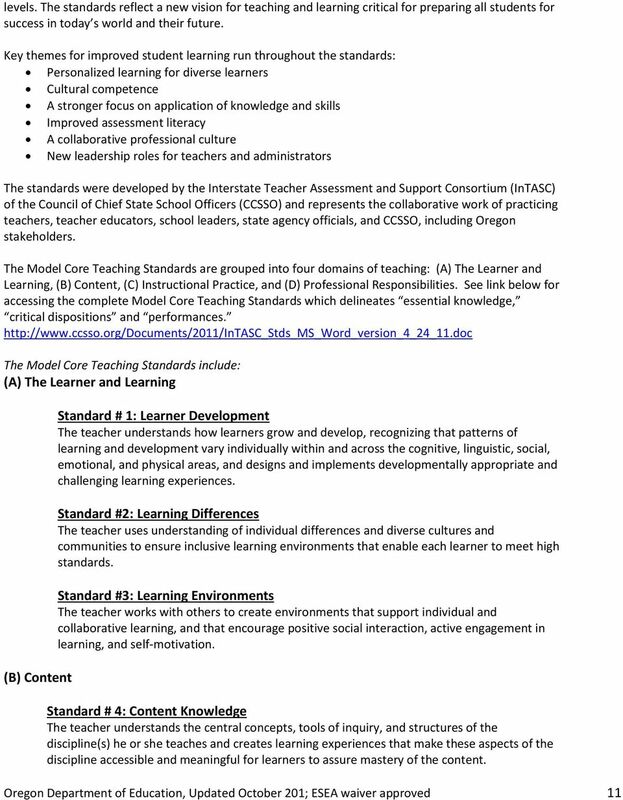 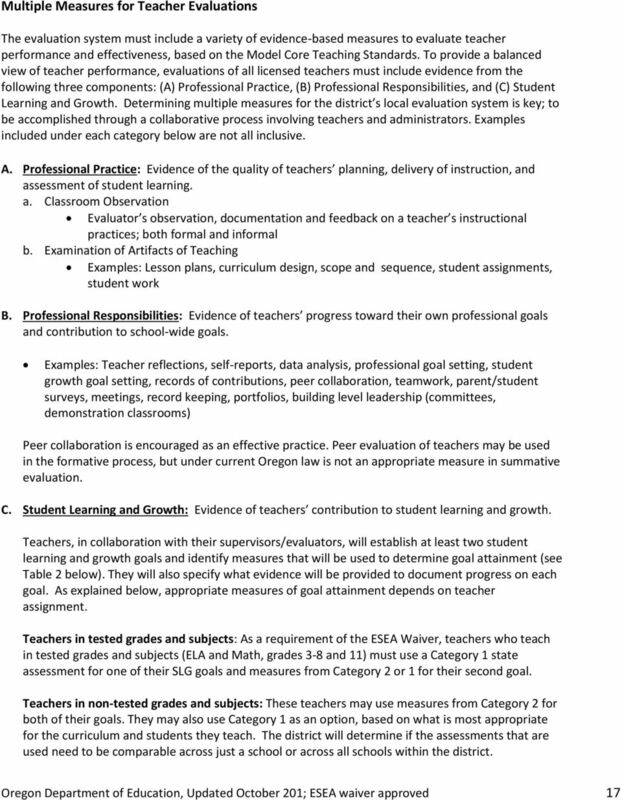 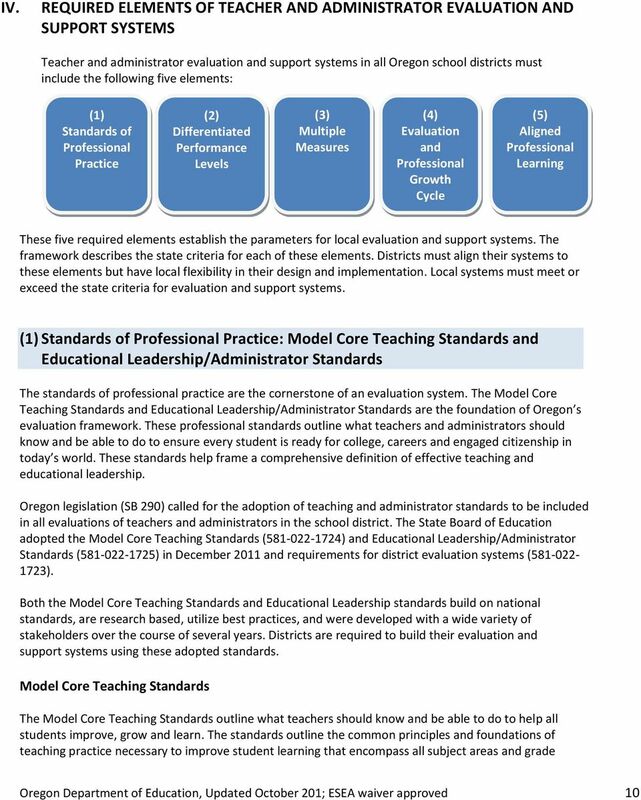 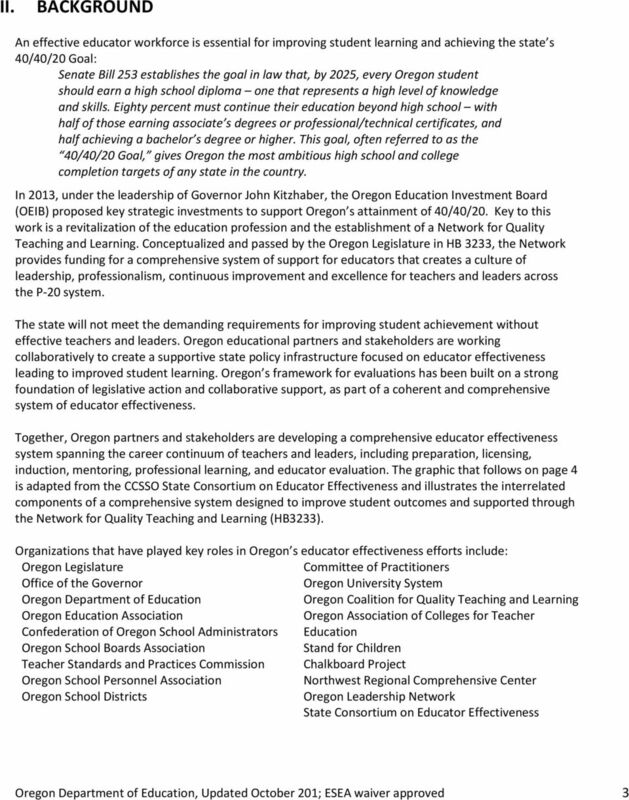 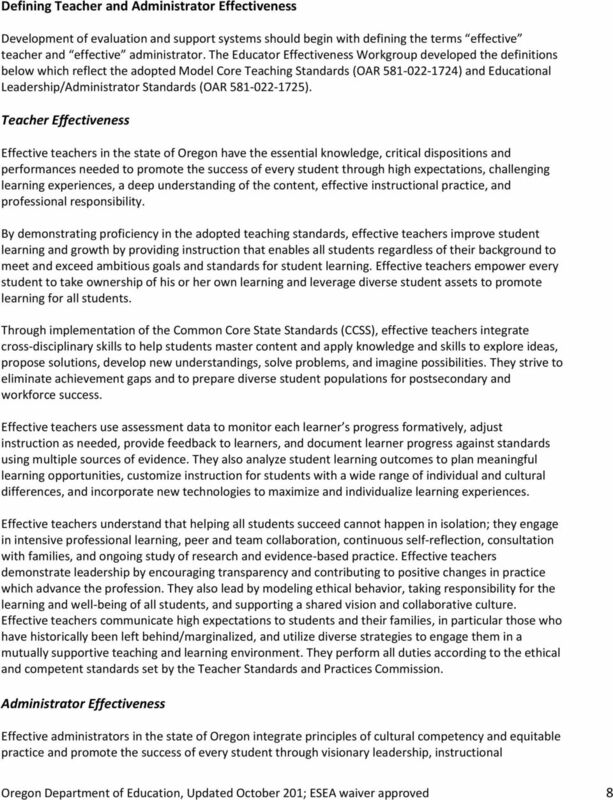 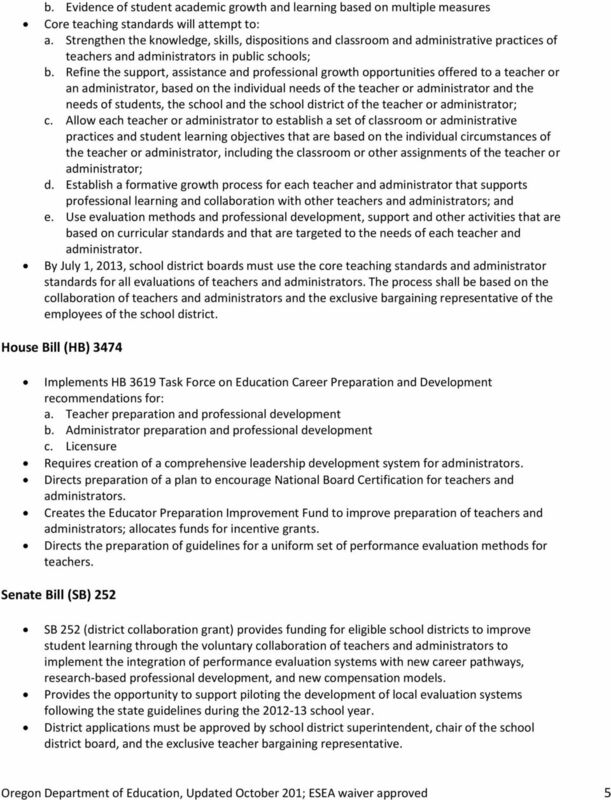 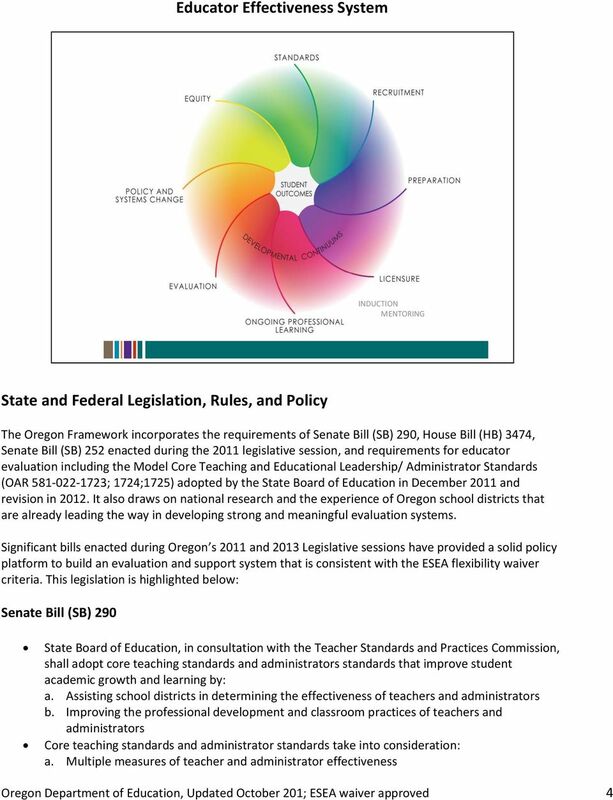 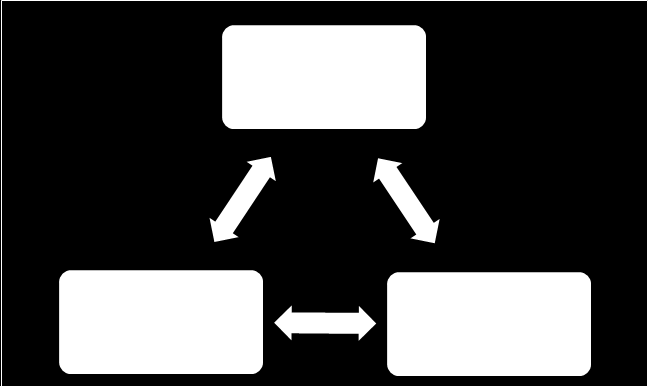 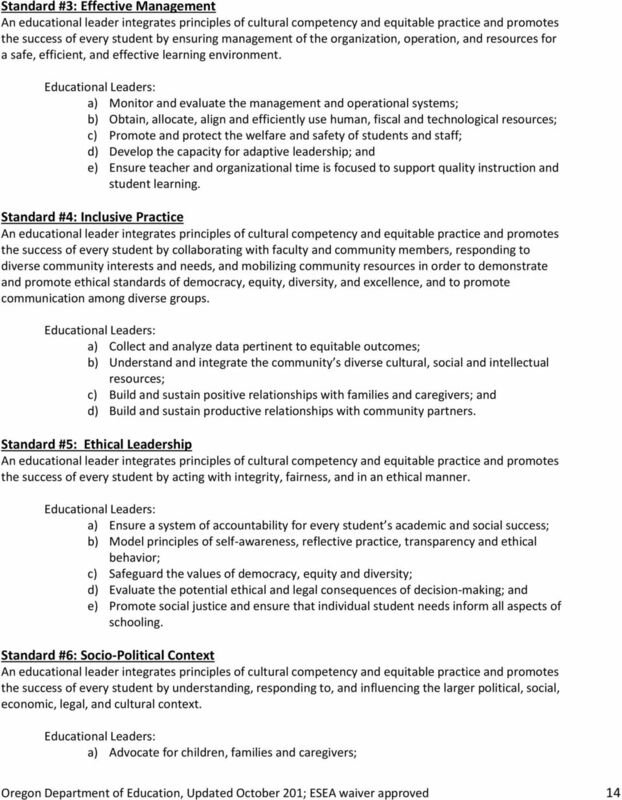 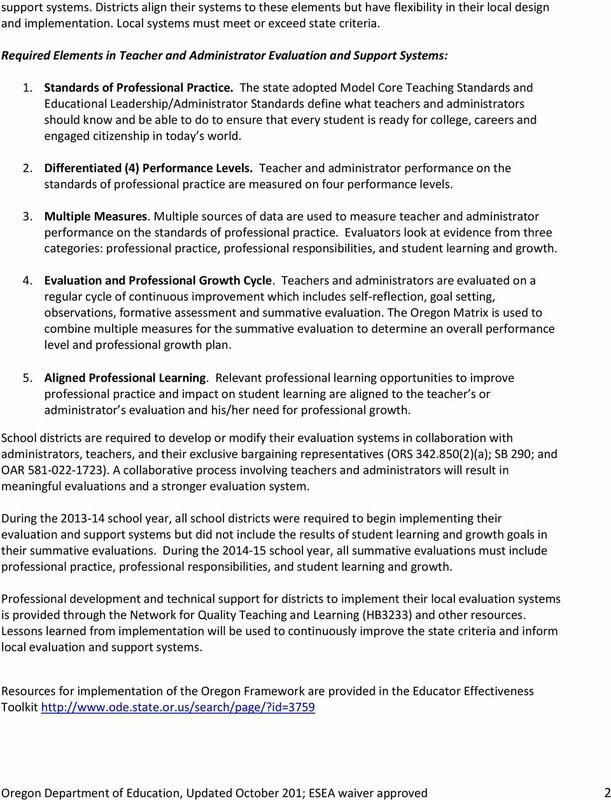 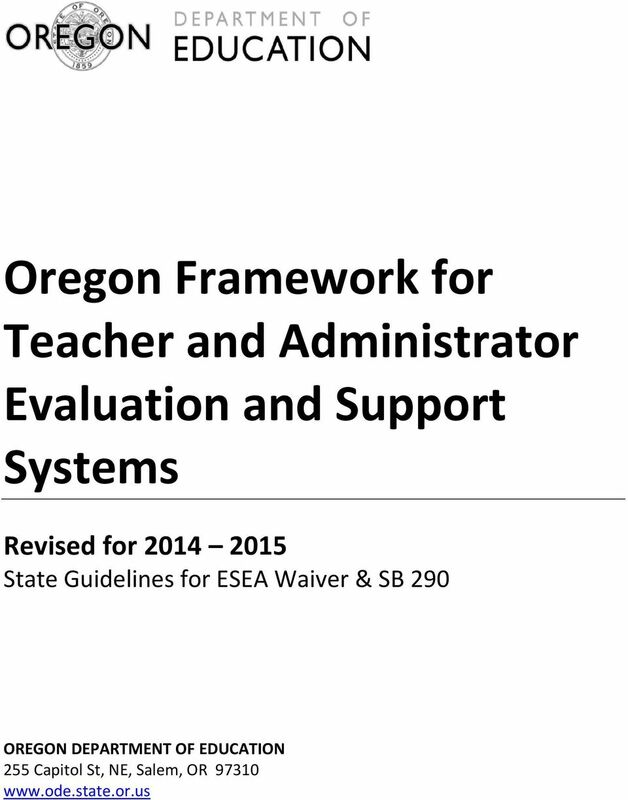 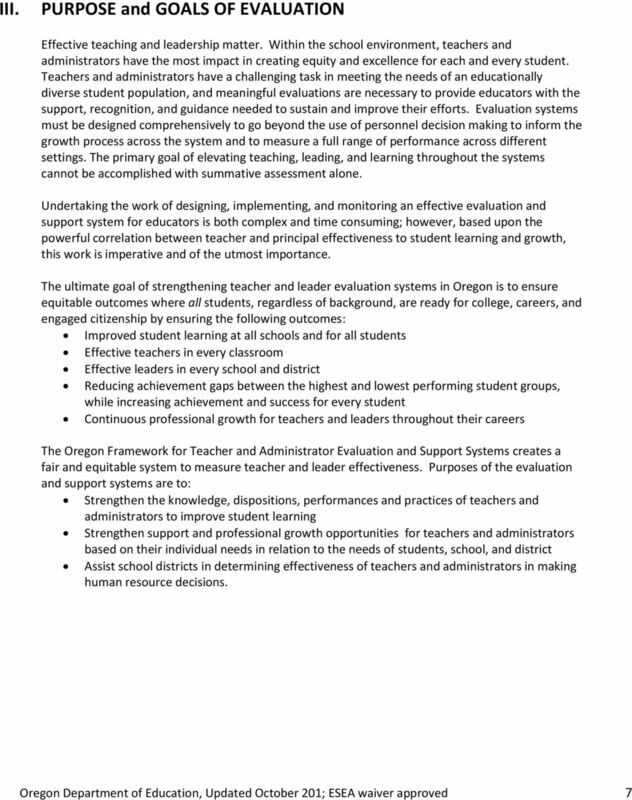 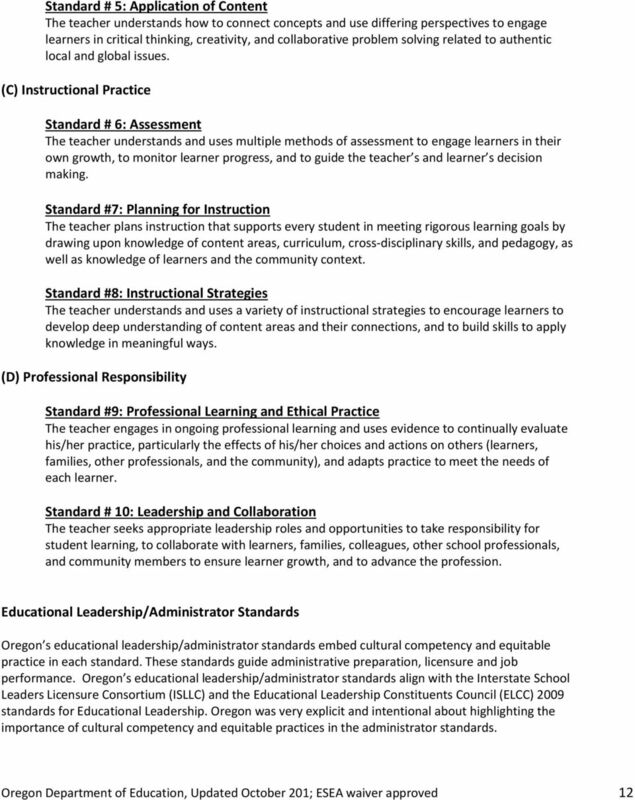 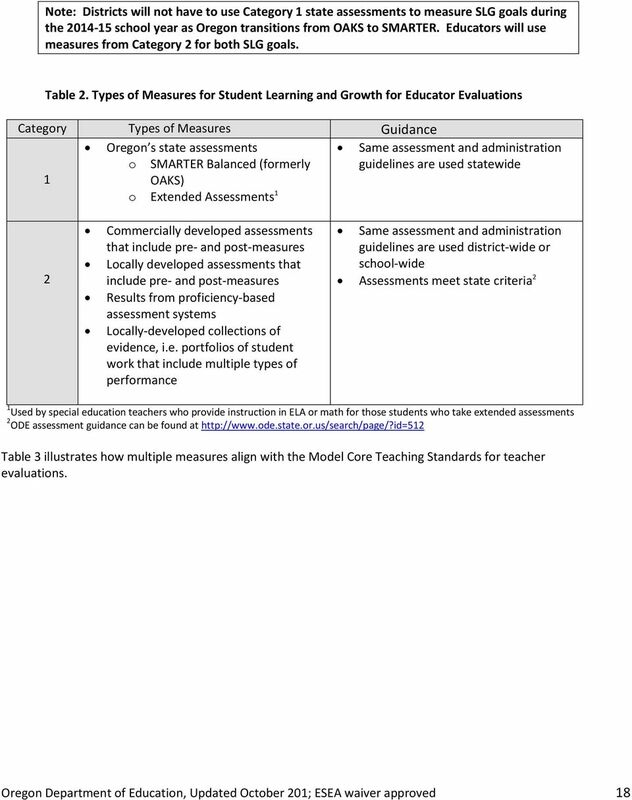 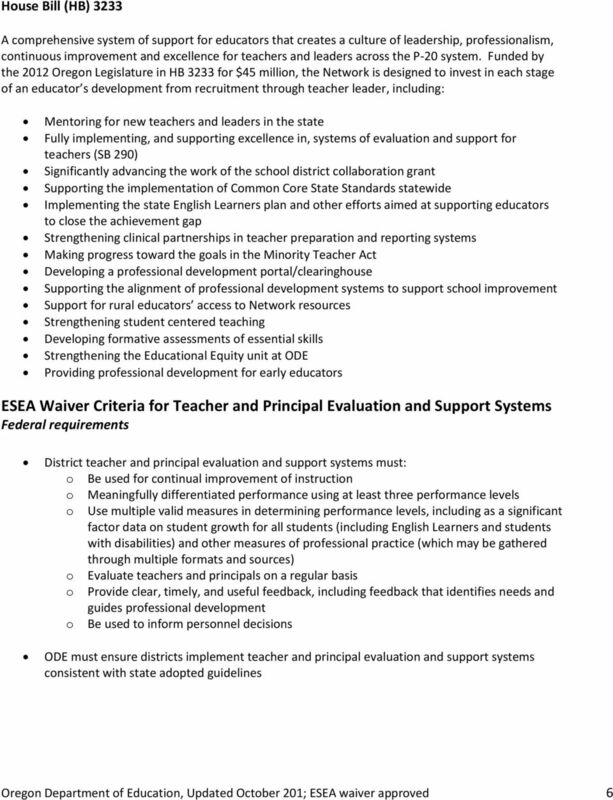 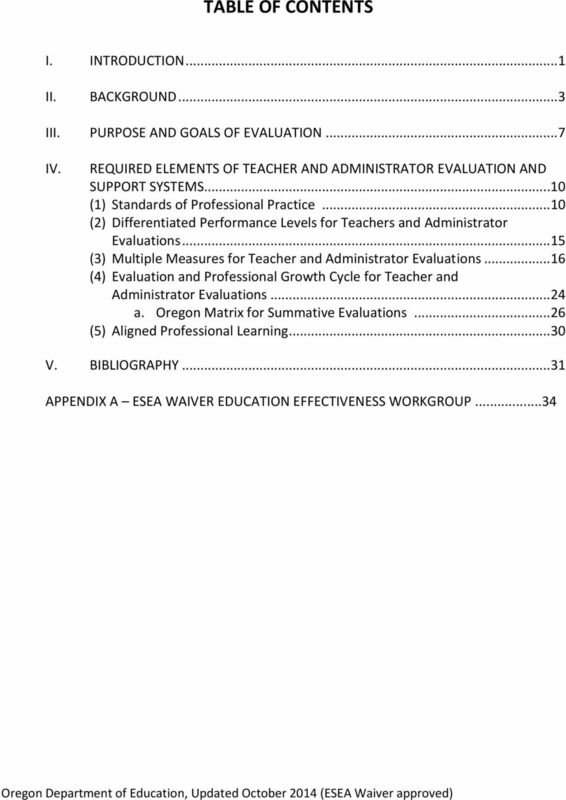 Download "Oregon Framework for Teacher and Administrator Evaluation and Support Systems"
Fair dismissal district means any common or union high school district or education service district. 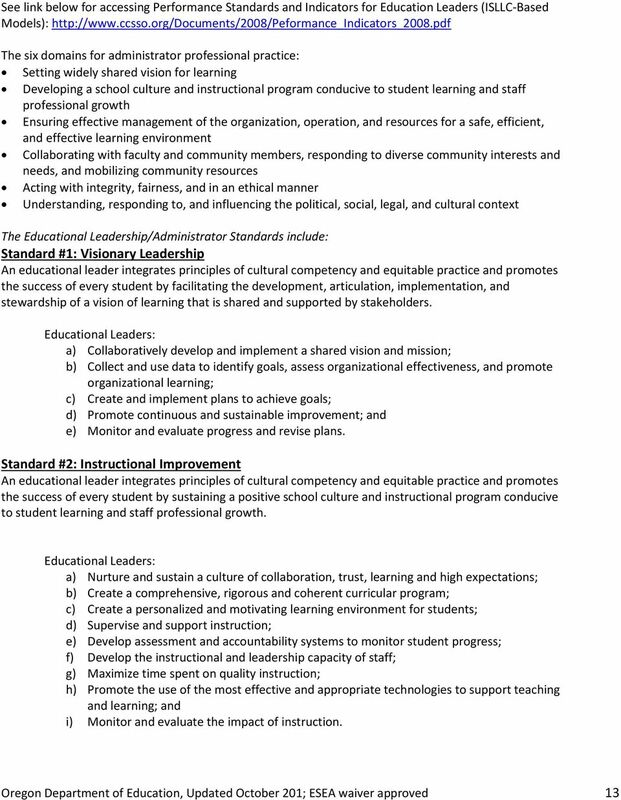 OUR MISSION. 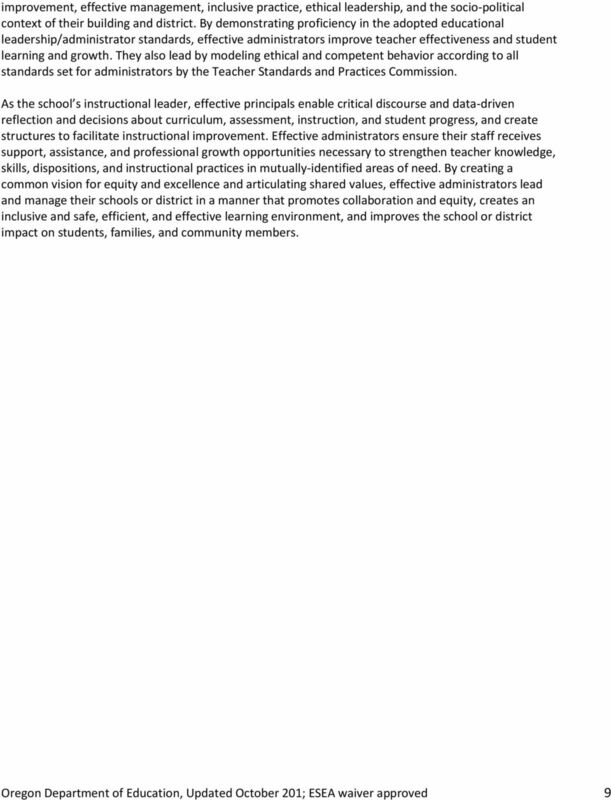 The mission of the USC Rossier School of Education is to improve learning in urban education locally, nationally and globally.